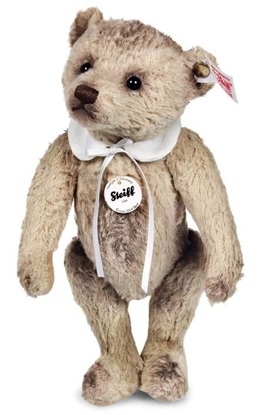 Over 135 years ago Margarete Steiff created her first animal...a felt elephant pin cushion...and the quality and beauty of her products quickly spread. 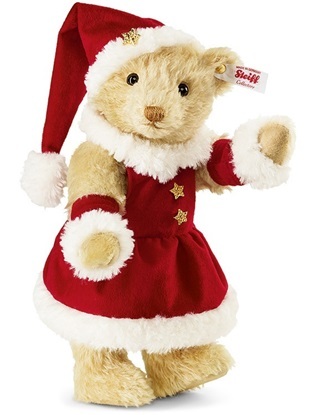 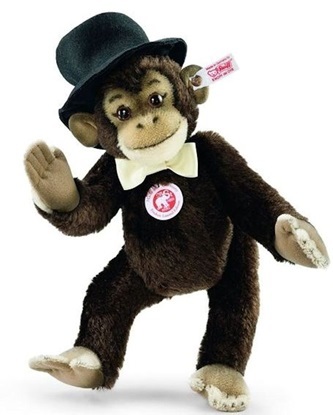 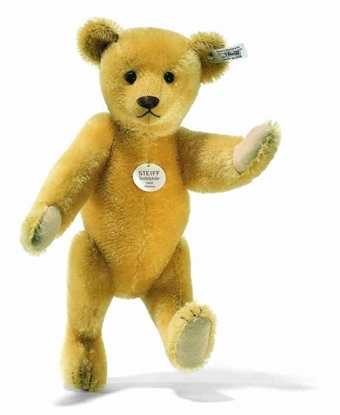 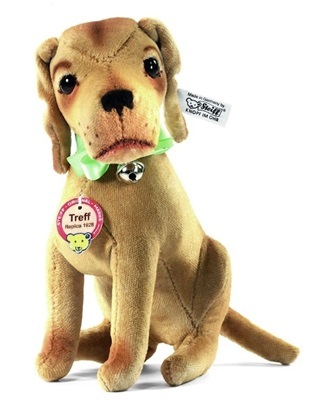 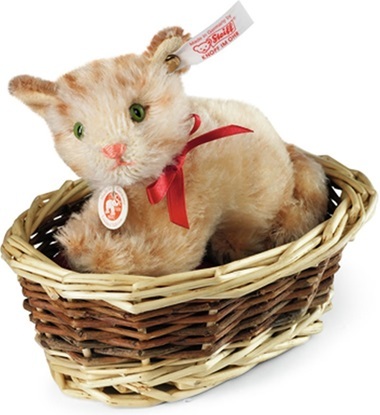 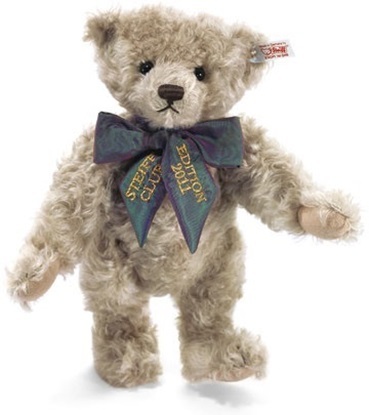 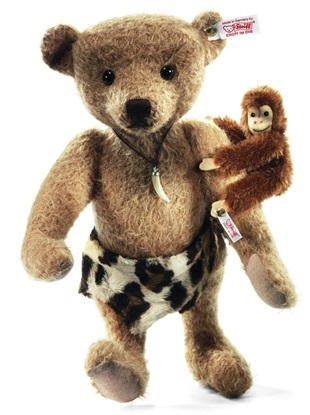 Today, the Steiff name is recognized as being the best of the best. 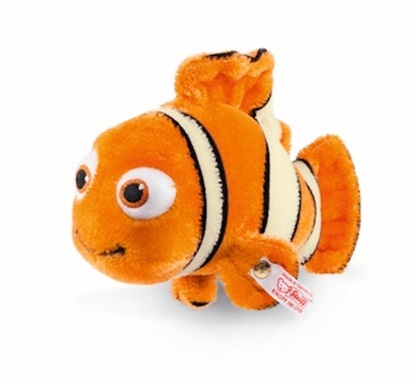 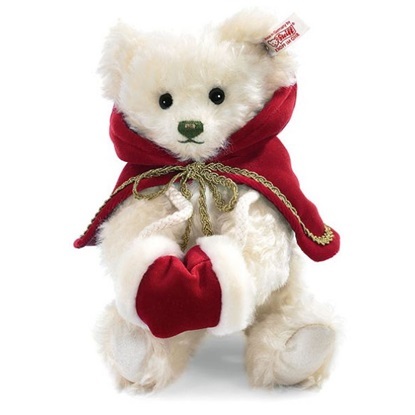 This category includes products available worldwide but the edition size is limited. 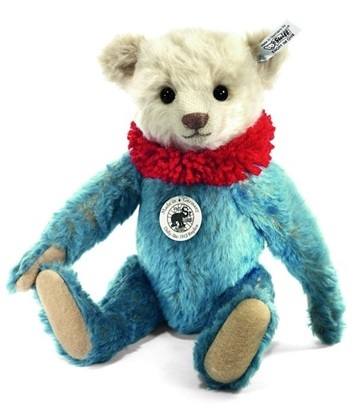 They are all handmade in Germany, the same as they were made over 100 years ago. 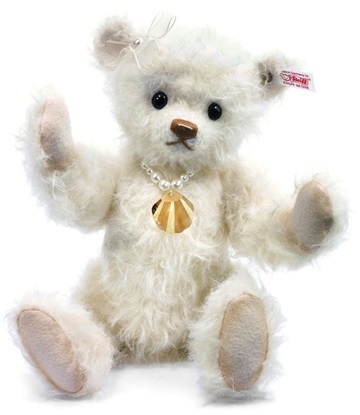 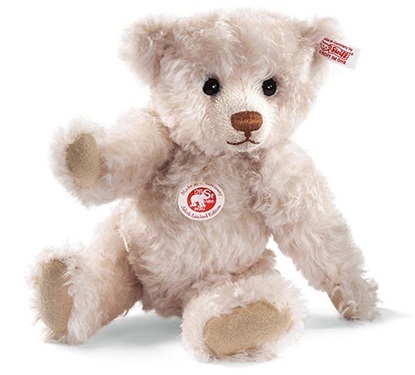 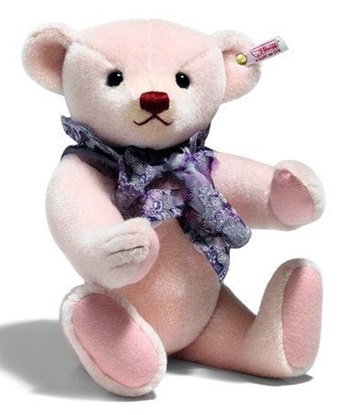 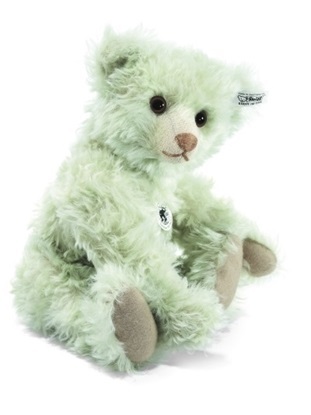 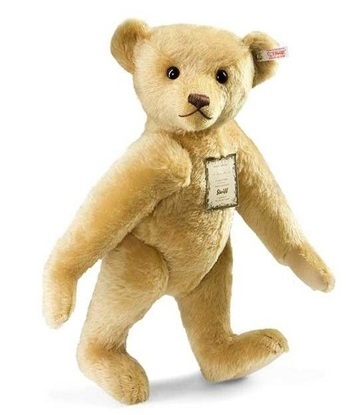 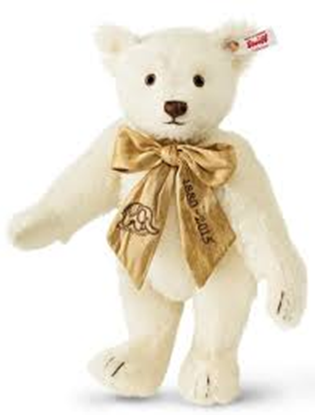 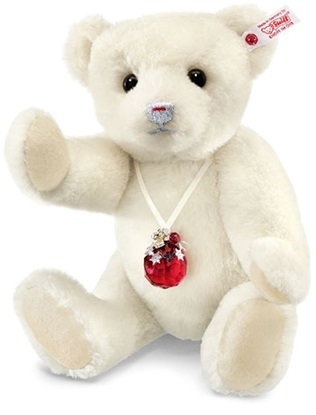 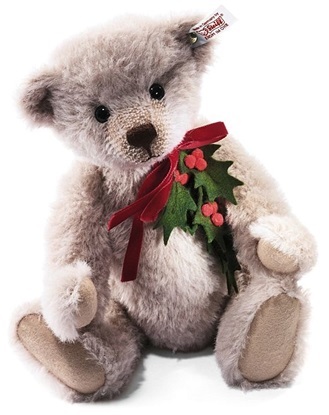 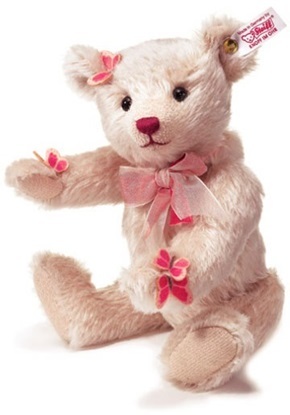 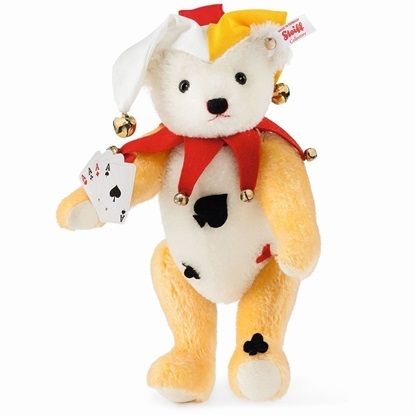 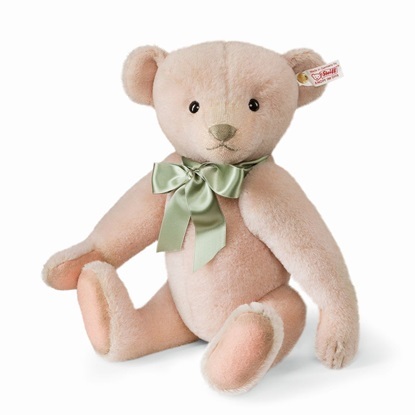 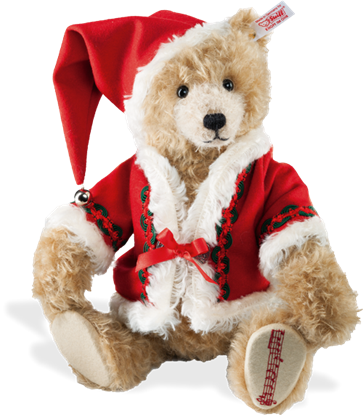 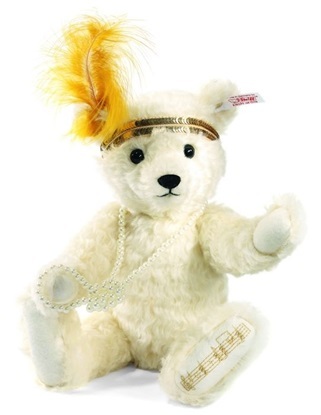 This beautiful teddy bear is from the 2013-2014 North American series with a unique colored "button in ear"..